I’ve had a few questions from readers about my print on demand (a.k.a. POD) websites that I mention on my blog from time to time (some of which include Socity6, Redbubble, DesignByHumans, and Zazzle), so I thought I would take some time and write a few blog posts to explain what POD is and what it’s all about, and how to get started with POD for your own artwork. First of all, POD stands for Print On Demand. In the broadest sense, print on demand is exactly what it says – it’s selling prints of your artwork (whether it be your painting, drawing, graphic art, collage, mixed media, or photography) through a third party company that offers POD service, and each print or item with your artwork on it is only made/produced after it is ordered by a customer. 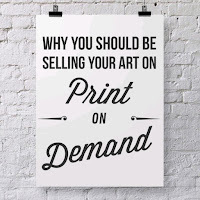 What that means is, if you’re an artist or a photographer, it’s a way that you can sell prints or images of your artwork – as well as many other types of other products with your artwork printed on them (think bedding, home decor, wall art, clothing, etc. )– but everything is handled by a third-party company. On your end there is no stock to produce and store, no money to invest, no shipping to take care of, and no interaction with customers. Every aspect of the sale is taken care of by the POD company that you partner with. They put your artwork on the item, they make the item, they ship the item to the customer who buys it, and they take care of any returns, etc. All you do is upload quality images of your artwork to their website, following their directions for specifications of file sizes needed, and then you use templates found on their site to position your art on the items the way you want - and they take care of all aspects of the sales! 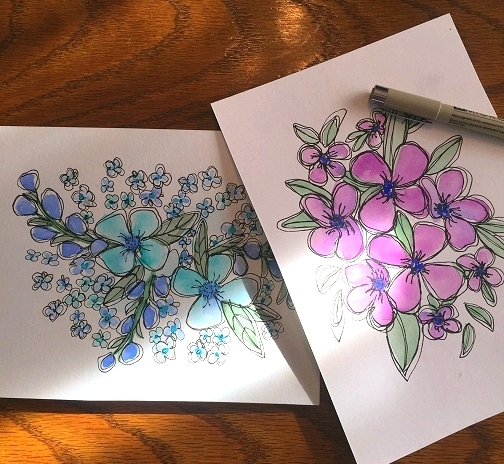 You retain ownership of your original artwork and copyright. When they sell an item with your artwork on it, you earn a royalty, which is a percentage of the sale price. The money you earn is collected by the company and then deposited to you in your PayPal account—usually monthly—this depends on the POD website and may differ from site to site, as each site has their own procedures and policies. 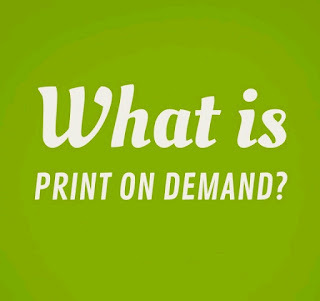 There are many different companies/websites for print on demand services. 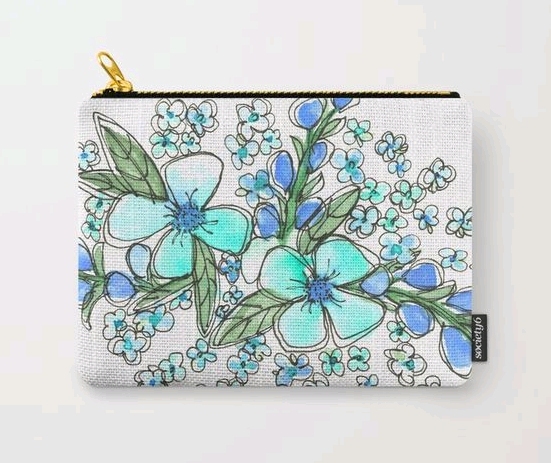 Each is a little different from the next, but they all pretty much do the same thing: they are an easy way for you to sell prints and other items such as T-shirts, pillows, and phone cases with your artwork on them, and you earn a royalty on whatever you sell. I’ll get deeper into the topic in my next blog post so be sure to check back! You're very welcome, and I'm glad the article was helpful.